LEVIN PROFESSIONAL FARMHOUSE DINING – Kitchen/Dining | The Glades, Rehoboth Beach, DEView of the dining room from the Kitchen. While achieving a very functional lighting design, we masterfully used our lighting fixtures to define spaces; separate areas and unify the entire room. 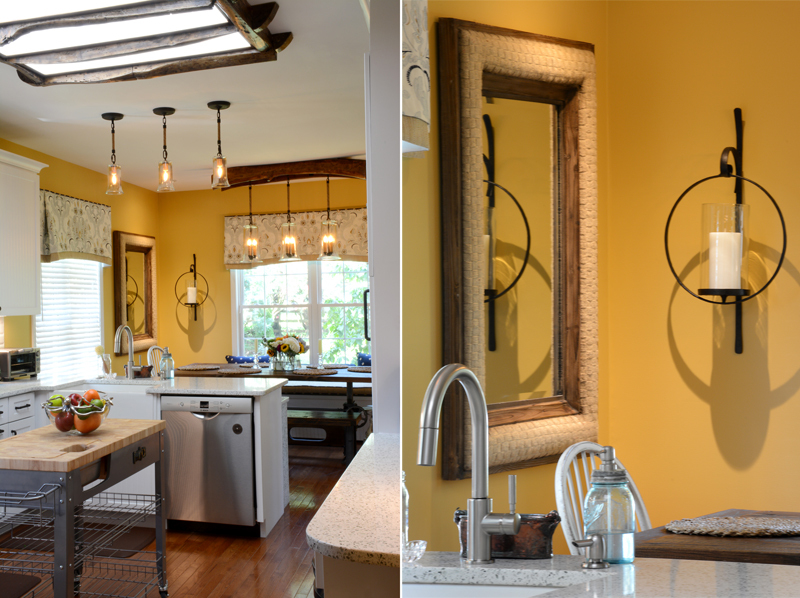 A clear open feel to kitchen/dining room is realized with a table height breakfast counter behind the farm sink. LEVIN PROFESSIONAL FARMHOUSE DINING – Dining | The Glades, Rehoboth Beach, DEDesigned to entertain, the dining area compliments the ‘professional farmhouse kitchen’ we designed for a Chef/Restauranteur. We completely transformed the space, retaining only the two end chairs from the original dining room. LEVIN PROFESSIONAL FARMHOUSE DINING – Dining | The Glades, Rehoboth Beach, DEIn enlarging the kitchen we took space from the dining room. To compensate, we installed a window seat similar in style to the kitchen cabinets, and paired it with this height adjustable steel base, reclaimed wood top table and matching bench. 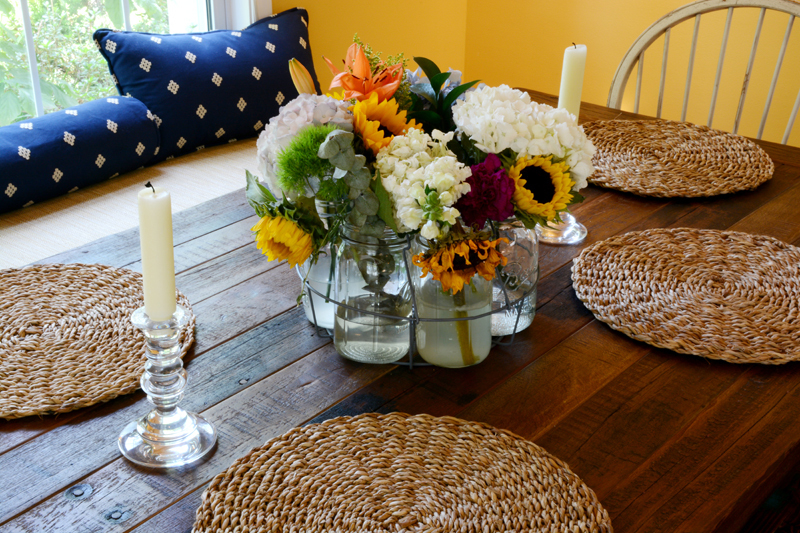 LEVIN PROFESSIONAL FARMHOUSE DINING – Dining | The Glades, Rehoboth Beach, DEThe warmth of home; the spark of appetite; the promise of good food and wine and the light of friendship, are kindled in the lively mustard walls. Seahorse hooks, and shell motif hand-painted plates are subtle reminders of the vibrant beach town, just outside these walls. 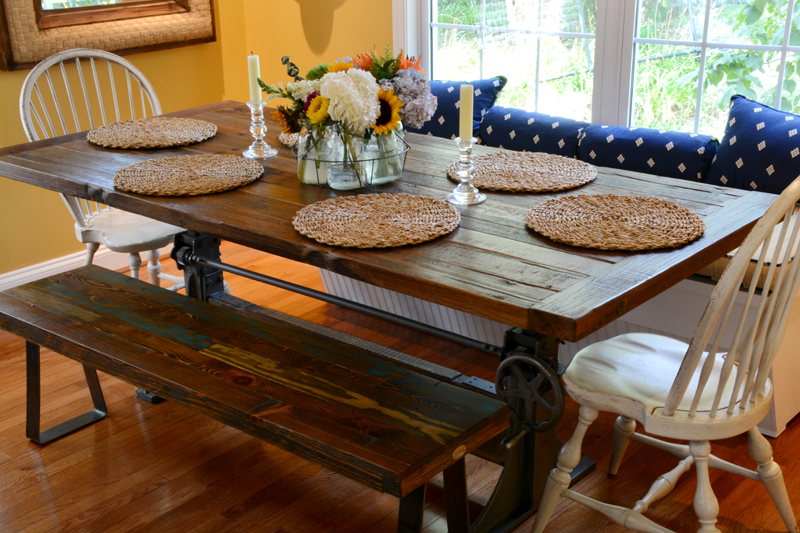 LEVIN PROFESSIONAL FARMHOUSE DINING – Dining | The Glades, Rehoboth Beach, DENothing says farmhouse chic, like a comfy window seat, distressed Windsor chairs, warm wood tones and the aged written character of a reclaimed wood table! Mason jars with fresh cuts are the prefect accent to this warm, inviting farmhouse dining delight. 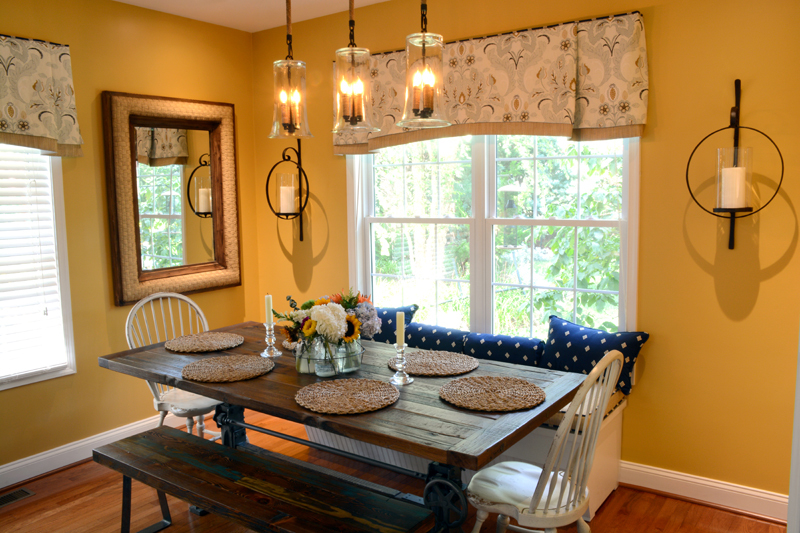 LEVIN PROFESSIONAL FARMHOUSE DINING – Dining | The Glades, Rehoboth Beach, DELighting is integral in our designs. 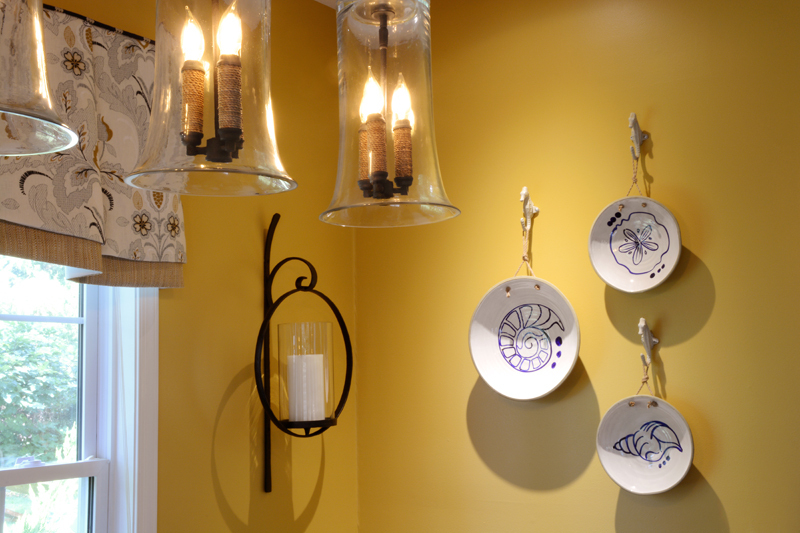 We added directional downlights for accents and shadows; and wall mounted candelabras for intimate dining. 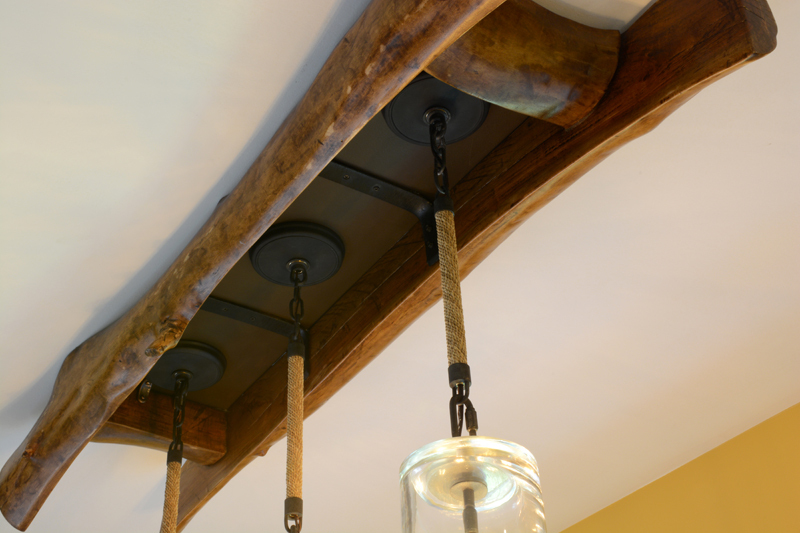 But, we are most thrilled with our custom designed chandelier. To facilitate different light levels and moods, all our lighting is LED and dimmable. 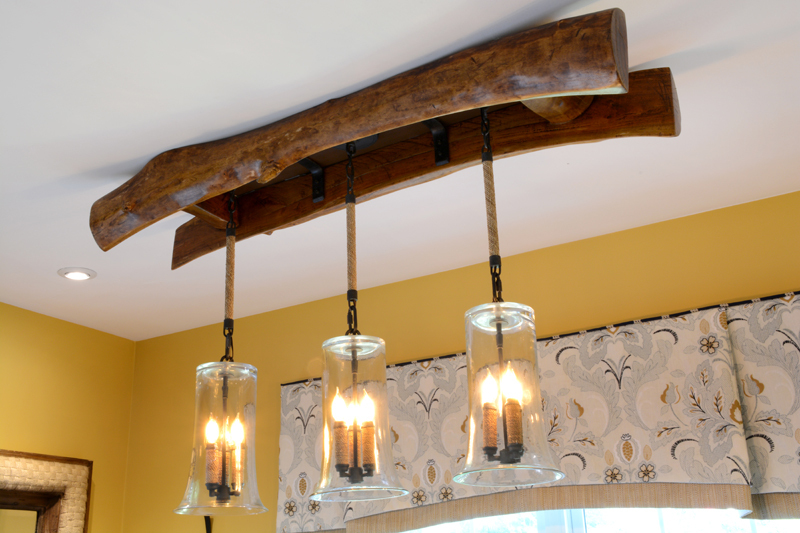 LEVIN PROFESSIONAL FARMHOUSE DINING – Dining | The Glades, Rehoboth Beach, DEWe employed exquisite pendants of wrought iron, rope and handblown glass, merged with a driftwood branch, steel, knots and bolts to create this one of kind lighting fixture. 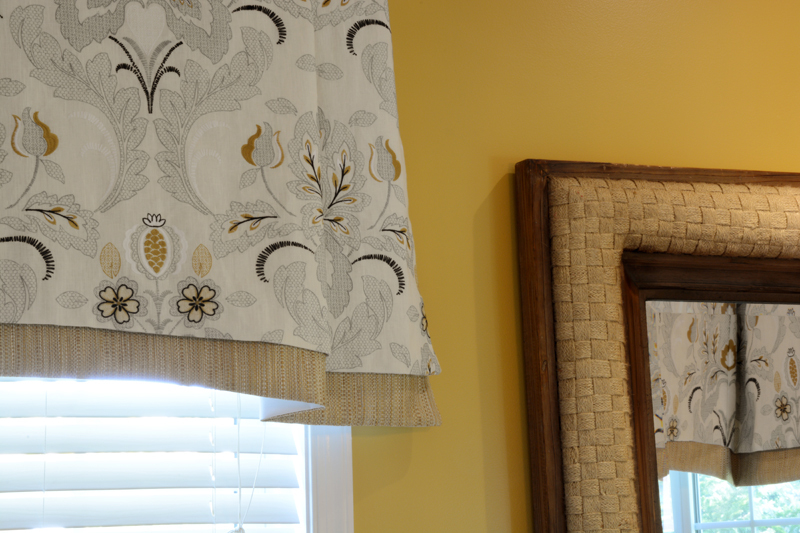 It defines the dining room and embodies a rustic, warm farmhouse charm, with a hint of shore life. LEVIN PROFESSIONAL FARMHOUSE DINING – Dining | The Glades, Rehoboth Beach, DEAfter designing a function focused space, we masterfully manipulate materials, textures, patterns and color to give the room its unique personally, mood and charm. Our choices are varied and diverse. Each one is a note in one harmonious “visual” symphony.